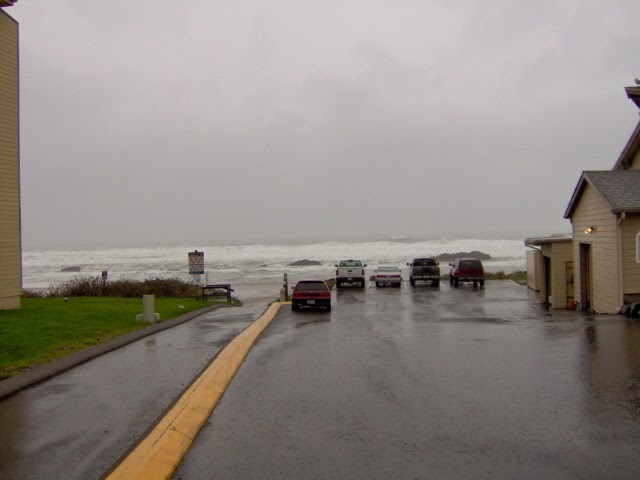 Storm Watchin’ @ Lincoln City! 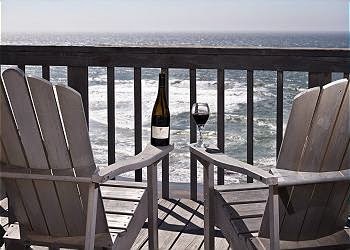 A1 Beach Rentals is offering special savings on Oregon vacation rentals in the charming seaside town of Lincoln City this November. With an autumn rate that offers guests a 3rd night free, you can extend your weekend getaway in the beautiful central Oregon coast without extending your budget. One of A-1’s coziest and most romantic Oregon vacation rentals: a studio condo with a glass-enclosed hot tub overlooking the ocean and stairs leading directly to the beach, where you can explore the tide pools and watch for whales. A 3-bed/3 bath home that sleeps eight and features a fully-stocked game room, perfect for family gatherings, with easy access to the beach as well as the casino. One of A-1’s largest Oregon beach rentals: a 4-bed/4-bath vacation rental property with four master suites, a game room with flat screen television, a gourmet kitchen, and two jetted tubs. A 1-bedroom/1-bathroom cozy condo for two on the beach with fireplace and private hot tub on the deck featuring oceanfront views. A 2-bed/2-bath oceanfront condo that is finely appointed with antiques and richly finished wood furnishings to give the feel of a world class cruise ship. A 4-bed/2-bath restored 1920s home that sleeps eight to ten people and features a dining table for eight plus four bar stools, making it perfect for family gatherings and events. A 4-bed/2-bath home that sleeps up to ten people on luxurious linens and features flat screen televisions, a hot tub with view of the surf, and private steps to the beach. A 2-bed/2-bath condo that sleeps up to four people in two king beds, and includes a comfortable living room, river rock fireplace, and oceanfront patio with a private hot tub. A 2-bed/1-bath property offering panoramic ocean views from the north and south sides, direct access to the beach, and a glass-enclosed hot tub. A 2-bed/2-bath home that sleeps up to six people, with a fireplace, gourmet kitchen, master bedroom, plasma screen televisions, and deck with private hot tub and oceanfront views. A 4-bed/2-bath house that sleeps as many as eight people with ocean views across the street from the beach, and optional studio to sleep two additional people. A 4-bed/3-bath home that sleeps as many as 14 people, which makes this an ideal choice for big groups and family reunions, with a hot tub and views of the surf and sand. A romantic 1-bed/1-bath property with a plush new king mattress, French doors leading to a private hot tub, and easy access to the beach, local shops, and restaurants. A 1-bedroom/1-bathroom condominium for two with a private hot tub, panoramic ocean views, beach access, and recently added amenities. 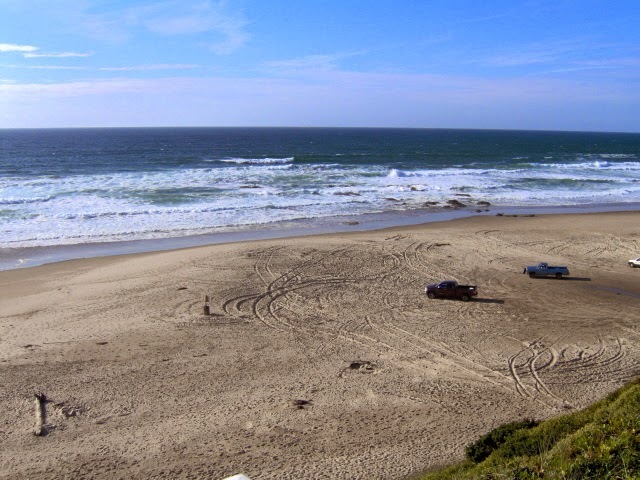 These are just a few of the beach vacation rentals Oregon vacationers can rent for three nights at the price of two in beautiful Lincoln City. Book now and get away to the coast this November! 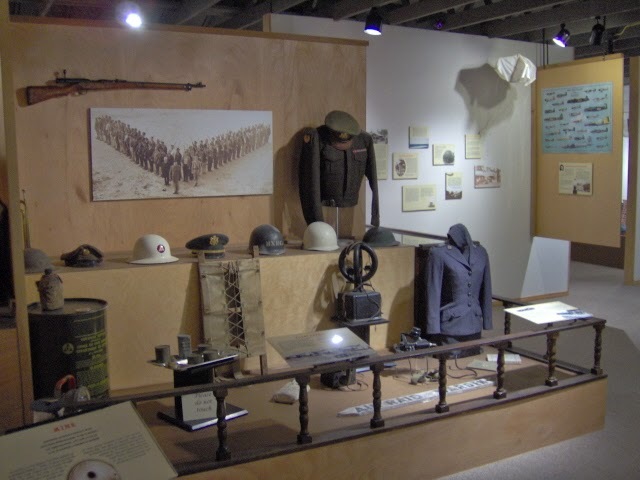 WWII Exhibit @ North Lincoln County Historical Museum! 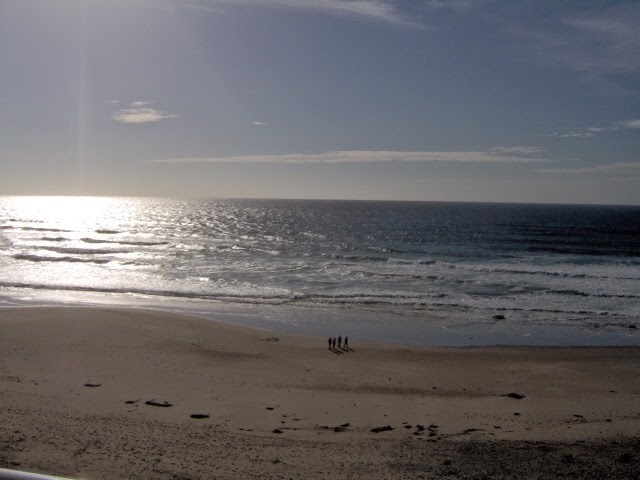 A Beautiful Autumn Evening at the Beach in Lincoln City, OR! 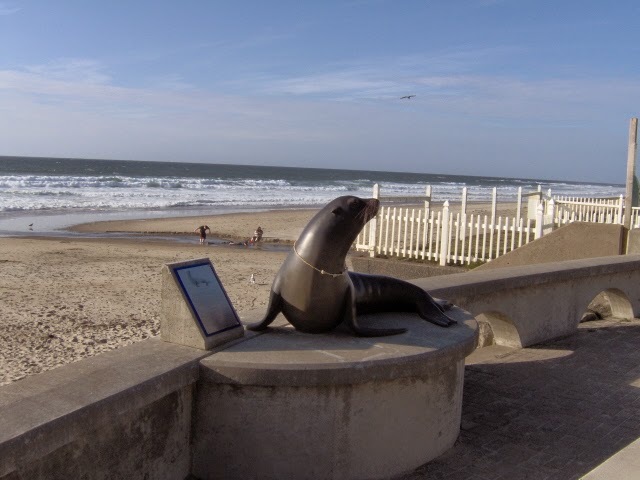 Visit Joe The Sea Lion Memorial @ SW 35th St in Lincoln City!